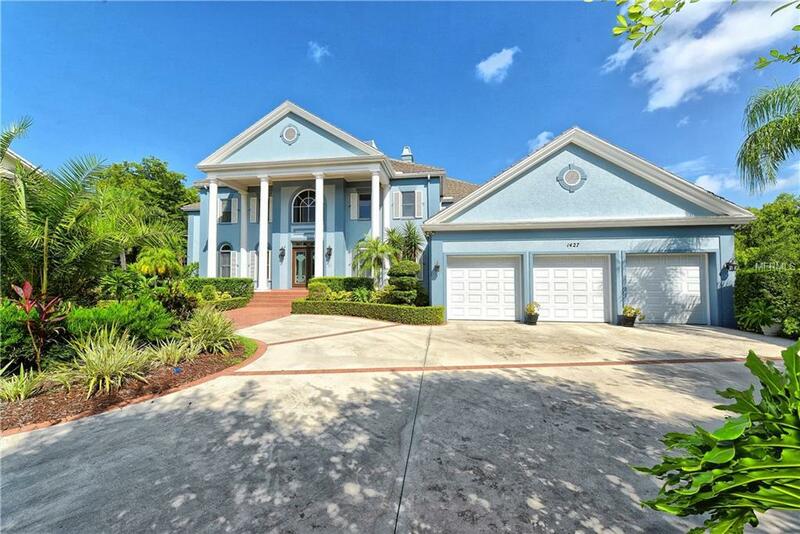 Set in the private, gated community of the Landings with views over the bay, this 5-bedroom plus den, 5.5-bath family home is offered to the market for the first time. From the vaulted entrance hall, with wooden floors inlaid with marble, opening out to the grandeur of the gathering room, this home lends itself to entertaining. A spacious updated kitchen overlooks a lavish family room, with beautiful wooden cherry cabinetry for your books and other collectibles. Need room for a piano and a billiard table - look no further. A choice of two master suites means you can either enjoy the water views from the 2nd floor suite, or walk straight out to your pool and enjoy breakfast on the patio on the 1st floor. Additional bedrooms provide ample accommodation for guests or family members. The pool area is completely private, looking over the mangroves to the warm inviting waters of the bay. 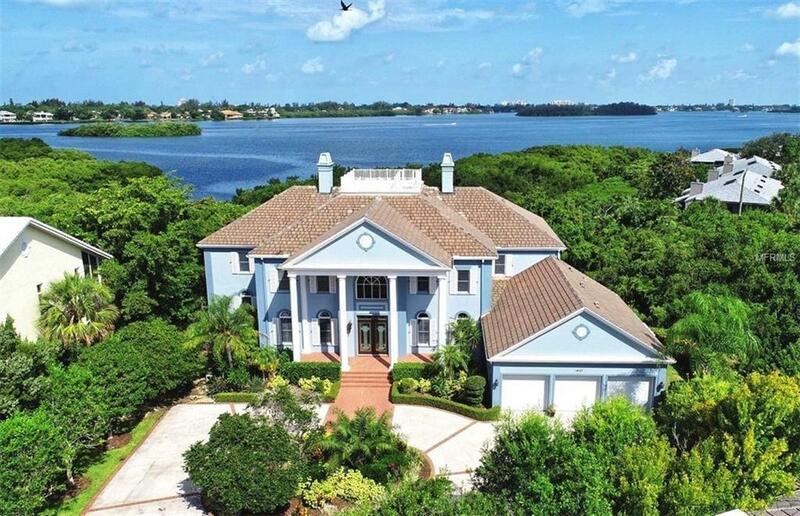 The hidden gem is the widows walk enjoy 360-degree views over Sarasota and the bay - chose whether you wish to enjoy sunrise or sunset both will be breathtaking. 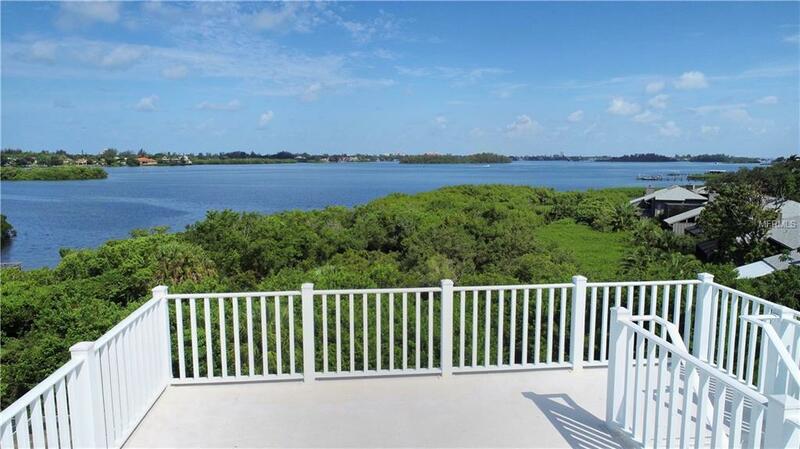 The Landings has many amenities; pool, tennis and racquet shop, exercise facility, walking trail, fishing pier and is conveniently situated close to all that Sarasota has to offer. 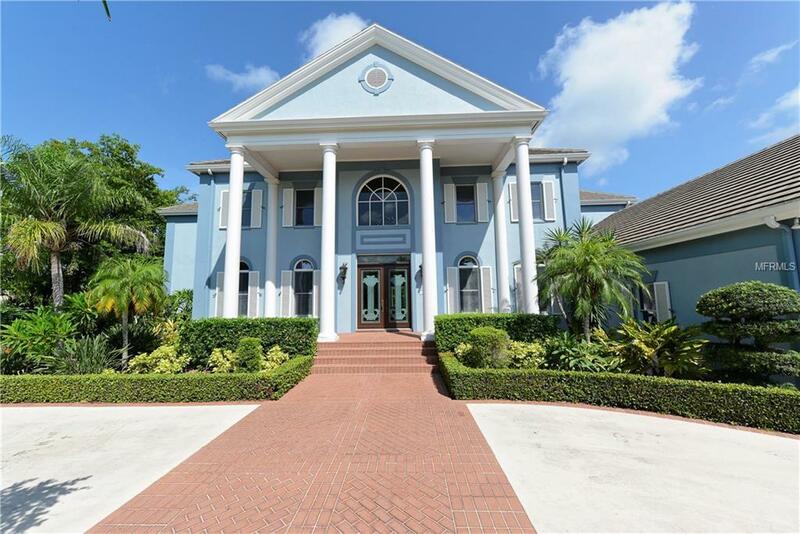 With a private elevator and smart home features that will allow you to control settings while you're away, this is a one of a kind property that has it all. Additional Water Information Full View Can Be Seen From The Roof Deck. Partial View From The Master Bedroom 2Nd And 3rd Bedrooms. Additional Lease Restrictions Tenant's Approval Required. Amenities Additional Fees The Landings Racquet Club Membership is Optional. Membership Fee For 2019 is $1485.00 A Year.